The account that scandalized Europe and lifted the lid on the corruption and sexual libertinage in an island ran by the knights. 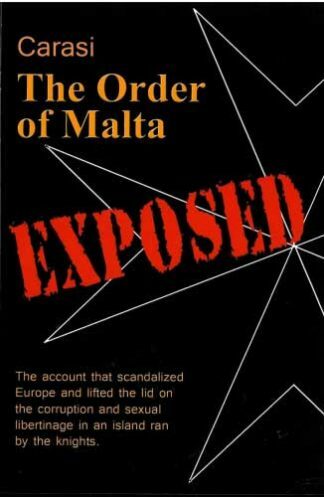 Corruption, sexual vices and perversions of all sorts, bestial cruelty, human weaknesses…everything that one would not a first connect with the members and government of the oldest chivalric Order in Christendom are detailed in Carasi’s The Order of Malta Exposed. 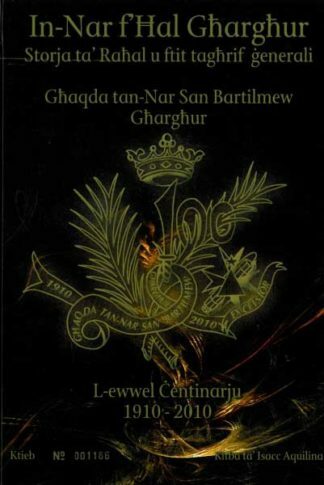 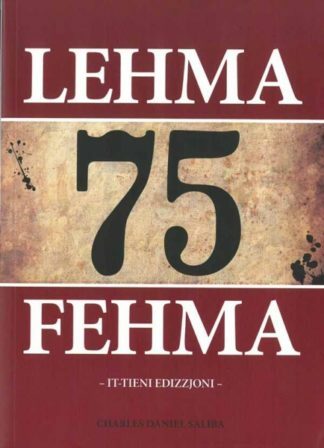 Rich in anecdotes, this frank account of two years spent serving with the Regiment of Malta between 1780 and 1782 is an important historical document of a once-glorious Order in decline.